John Lennon and Yoko Ono go to the offices of Henry Ansbacher & Co. to put order to their accounts. 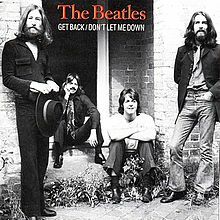 UK release of The Beatles' single Get Back / Don't Let Me Down (Apple). 9 weeks on the charts; highest position #1. 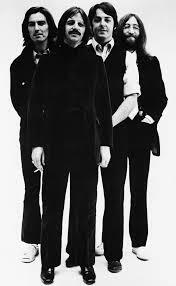 1969--The Beatles formally announce their plan to make a counter-offer against ATV's bid for Northern Songs. Back in March, Mono mixes of Get Back had been made at Abbey Road. It was scheduled to be released as a single, however Paul McCartney decided it needed more work. 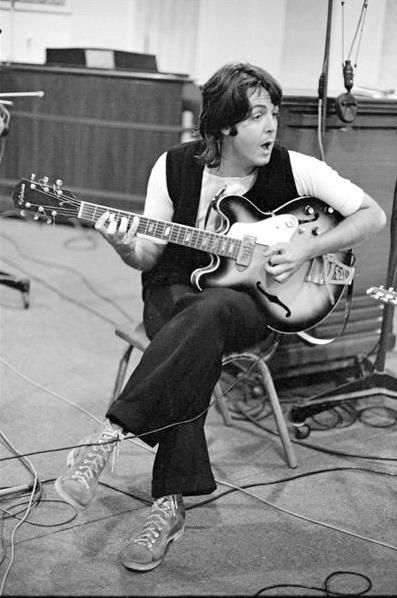 Olympic Sound Studios was booked for further remixing on this Monday which happened to be Easter and McCartney was the only member of The Beatles present. The Tape Operator, Jerry Boys said "They'd already done a mono mix of Get Back and had acetates cut and didn't like it. We tried it again but it wasn't really happening any better and when we went to compare the two we hit a problem because Paul didn't have a tape of that first mix with him, just an acetate. He and Glyn were very concerned with what the new mix was going to sound like on a cheap record player. Purely by chance, I happened to have a cheap record player in the back of my car, which I'd brought along to Olympic to have someone repair. We had an acetate cut from the new mix and then, using my record player, we were able to decide which of the two mixes was better. So the very first playing of the Get Back single, which sold millions, was on my little player!" The day began with a fifth mono mix of Get Back, which was used for the single, followed by a first mono mix of Don't Let Me Down. 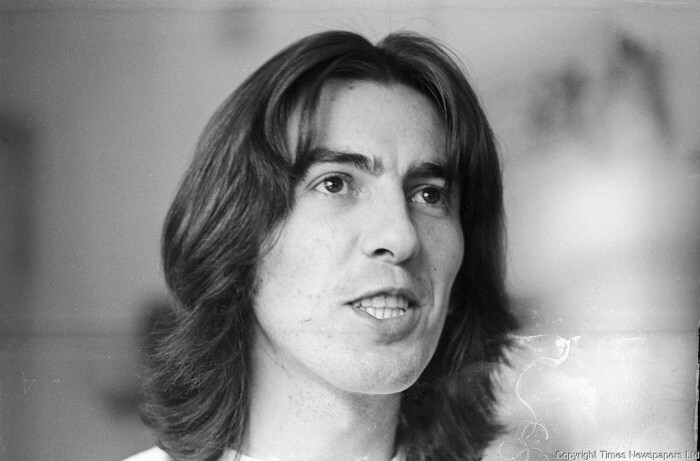 Stereo mixes of both songs – one apiece – were then made, for release in North America. The Beatles are slowly drifting apart. 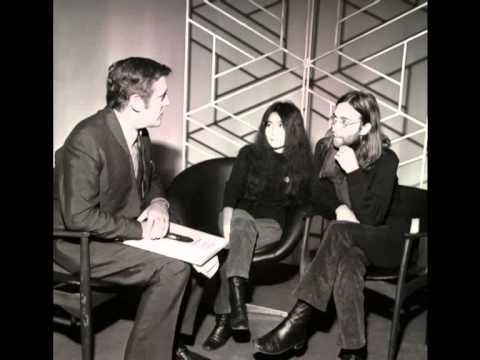 John Lennon and Yoko Ono appear on Thames TV's "The Eamonn Andrews Show." The show is broadcast live from the Café Royal Restaurant. John and Yoko participate in an interview and general discussion. Other guests on the program are Jack Benny, Rolf Harris, Yehudi Menuhin, and Gaynor Jones.